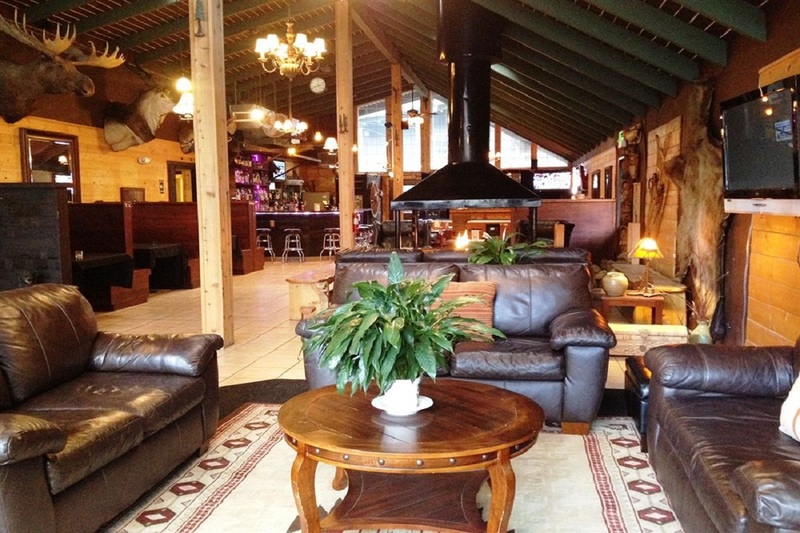 Nestled among majestic evergreens, with stunning views of Mount Shasta, lies Shasta Inn. 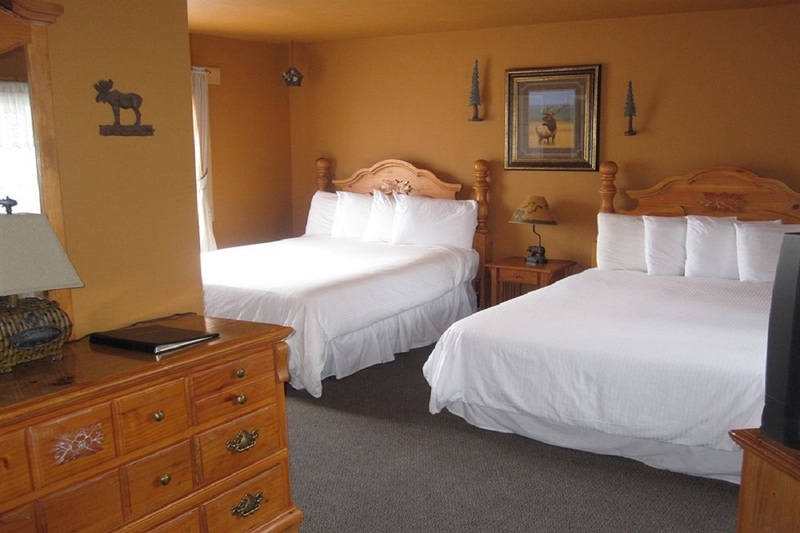 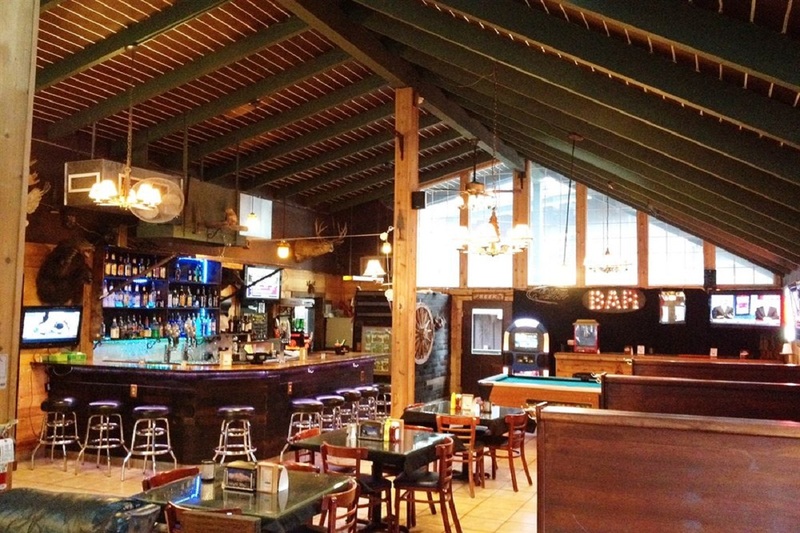 The Shasta Inn offers you the casual elegance one would expect from a rustic boutique hotel with beautifully appointed rooms suites, kitchenettes, cabins, conjoining rooms and vacation rentals. 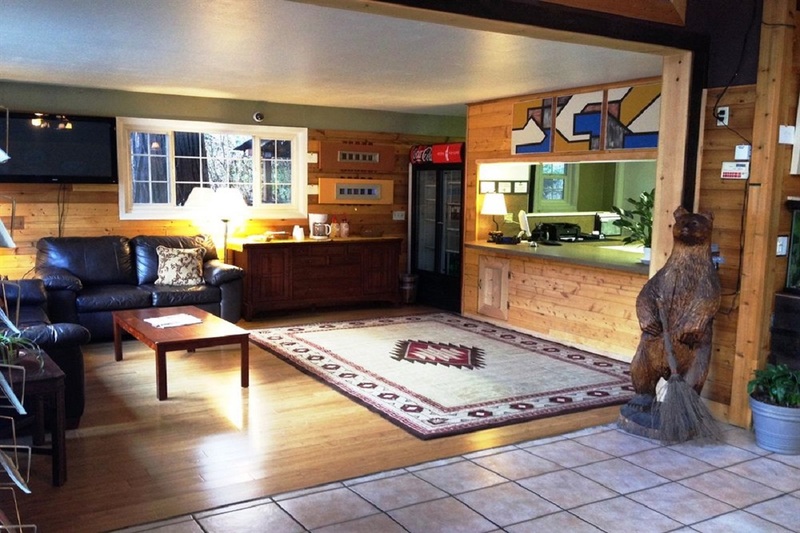 All with modern day conveniences. 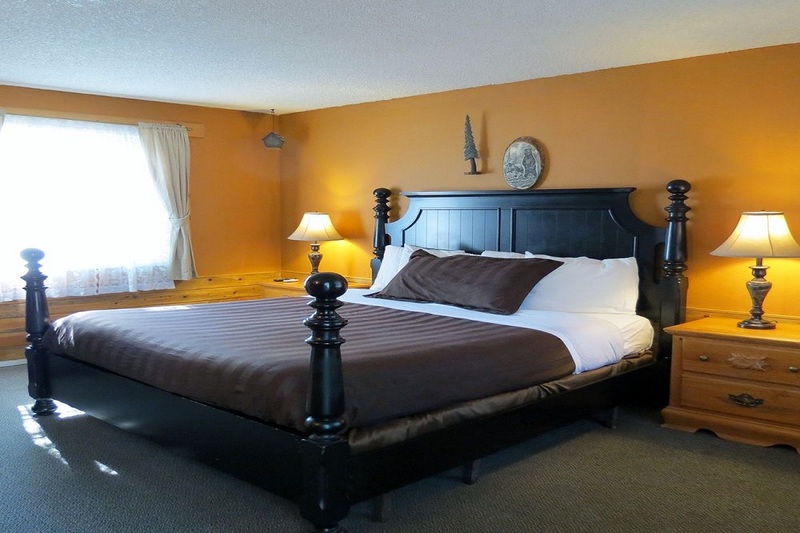 Stay with us and experience the pristine beauty and magic that only the Shasta Inn in Mount Shasta can offer.